It’s dark and it’s melodies will sway you away. 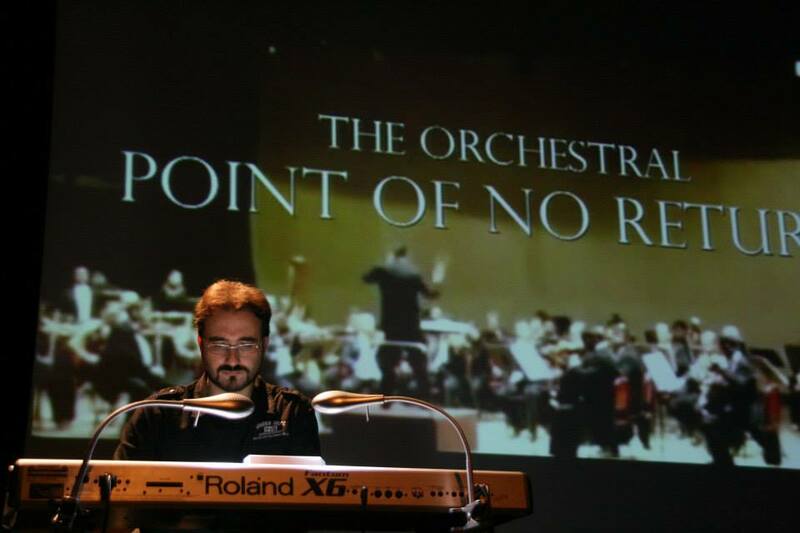 The Dark Symphony is the fifth album from Roger Subirana Mata, following L’indret prohibit (2002), Secrets (2004), Lost words (2006) and Point of no return (2008). The album is filled with carefully crafted orchestral arrangements, occasional electric guitars, and vocals to tie everything together. In a way listening to The Dark Symphony is like listening to a movie soundtrack from back in time. Roger Subirana is a composer from Vilafranca del Penedes, close to the city of Barcelona, Spain (married to singer Esther Lopez who you can also hear on parts of the record). As a self-taught musician he began to compose his creations shortly before turning 12 years old. Subirana does not have one particular style, but rather get his inspiration from genres such as jazz, new age, celtic, electronic, drum ‘n bass, etc., and he often composes for film, tv, theater, and dance compositions (with clients such as Shiseido, Nissan, Inverse or Ducati). Every track on the record brings in something new, from piano compositions, to drums, strings. It’s graceful and dramatic as it’s bonus track titled Rituals of Dusk in which the artist is using an authentic Native American flute received as a very special gift.